When a young girl creates elaborate Lego homes and loves to rearrange her childhood room, you know she is destined for a lifelong career in design. 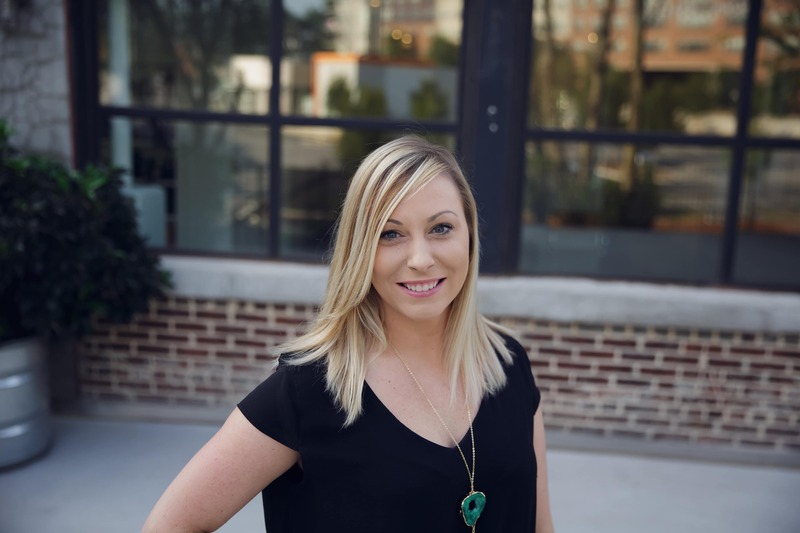 Allison Worley began her design journey in commercial design, then moved to retail store planning, and finally landed on residential interior design six and a half years ago. Her love of incorporating new trends like modern wallpaper in unexpected places, to mixing metal finishes in the same room, to telling a story with antique furniture pieces, Allison brings innovation to the Senior Design team of Haven Design Works. Allison finds her project inspiration from so many aspects of her professional and personal life – her favorite HGTV shows, Pinterest, Houzz, design conferences and the yearly market events, where she even got to meet Chip and Joanna Gaines in person. Some of her favorite projects are luxury model homes, where the client allows her the freedom to showcase their full creativity and pull out all the stops creating a sales tool that sets the client apart from their competition. Before choosing a color palette or furniture, Allison begins each project with market research and understanding the demographics of the surrounding area to better design the new model or clubhouse aesthetics and spatial planning. While she loves to ensure all spaces of a home provide a functional purpose, she enjoys seeing the market shift to more multi-purpose rooms and open-concept living that no longer include formal spaces. She thrives in the opportunity to show the potential buyers how every square foot of the home serves as function space with optimal livability. Contact us for more information about any of our projects, and the opportunity to partner with Haven Design Works for your next model home design, sales center, or community clubhouse. We’d love to hear from you!